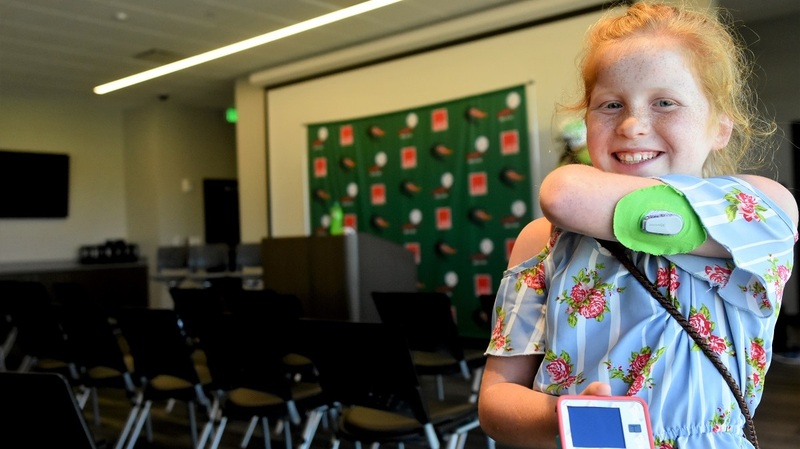 Mary Laslie Pike doesn’t play football, but the 10-year-old from Homewood is among 100 youngsters whose names will be on the backs of UAB football players’ jerseys as they host the second installment of their Children’s Harbor Game. The contest, which highlights children served by Children’s Harbor, will be the Blazers’ Oct. 20 game against North Texas at Legion Field. 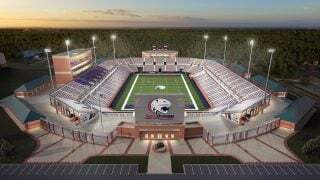 This year’s game coincides with homecoming on the Southside campus. Coach Bill Clark said his team benefited from the 2017 game honoring patients at Children’s Harbor. The nonprofit organization serves seriously ill children and their families through unique, no-cost services at the Family Center in the Benjamin Russell Hospital for Children in Birmingham and at the Lake Martin retreat near Alexander City. The 2017 Harbor game was on homecoming, when UAB knocked off Louisiana Tech. In that game, nearly every player wore the name of a child. Quarterback A.J. Erdely was the exception; he wore the word Children. That changes this year as he’ll wear Jack-Jack, the nickname of former patient Jackson Thomas. The gesture is in memoriam to the 5-year-old who died in 2013 from rhizomelic chondrodysplasia punctata, a form of dwarfism. His mother, Tracey Thomas, said hearing Jack-Jack’s name and seeing it on Erdely’s jersey are gifts beyond measure. Learden Pike said her daughter Mary Laslie is approaching her second “diaversary,” their term for the anniversary of the fifth-grader’s diagnosis of Type 1 diabetes, formerly called juvenile diabetes.